ARE YOU READY TO START MAKING A POSITIVE INCOME RIGHT AWAY??? 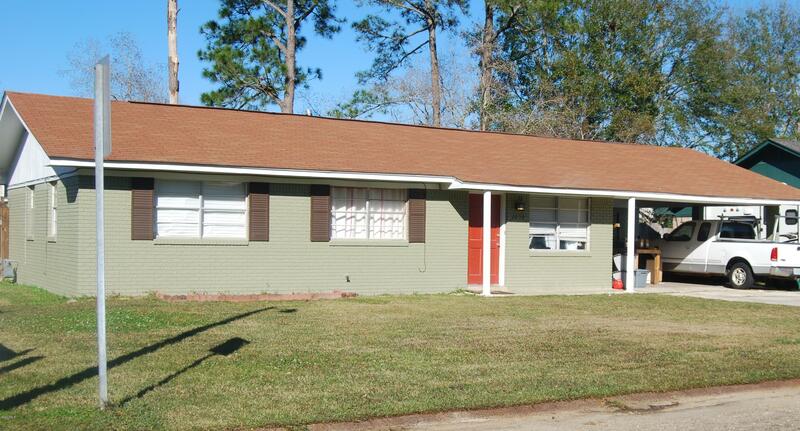 New to the market, 15 investment rental/single family homes! All located in great areas in Biloxi and D'Iberville. Renters appliances are all included. These home are bundled into 1 package with option to buy altogether, or can be bought in different bundles or individually. This is an investor's dream, and can set you up financially for years and years to come!! Also if you are a new family looking to purchase a new home, there is an option to buy homes individually. The homes in the bundle are as follows by mls number:34921,342984,343015, 343011,343010, 343016,343014, 343017, 342921,342980, 343012, 343013,343020.Don't miss out on this opportunity! Contact agent for additional information on these properties.